Owner of the record label Sound Of Comfort WAN. The story of Vanja A., now known as DJ Wan, starts somewhere in the early 80ies when, attracted by the pumping sound of the subwoofer, he found himself in, at the time, well knowndis cotheque, the LP. A DJ who was s pinning that night noticed him and gave him the legendary Kraftwerk’s record We Are The Robots as a present, which (it’s safe to say) changed his life for good. Soon after that, it transpired that while in school, during the break time between classes, Vanja played that same record for the first time; moved by the music of the german pioneers, the boys started dancing around like robots while the girls started running away from the suddenly “androidized” classmates. The rest of those who were present, including the professors, simply thought it was a TV News theme-music... What a beginning!!! 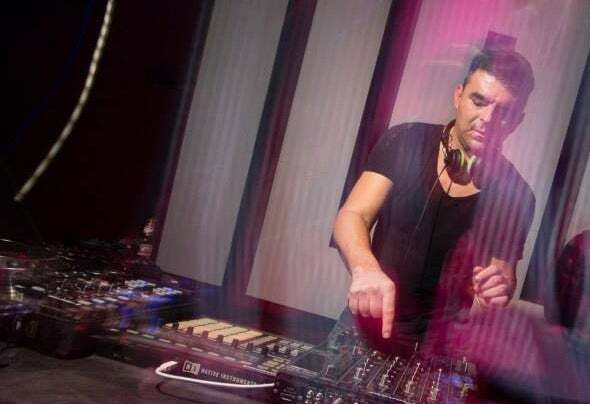 Wan started practicing a lot and after some time, in 1994., managed to win the first prize on the Best DJ of the Istria & Kvarner competition when he skillfully mixed all musical styles in one half hour set. A year later he became a resident in Opatija’s infamous Sedamdeset Duja which further inspired him to start organizing rave parties around Istria at the peak-time of the rave culture in Croatia. Usually being ahead-of-the-game, Wan was among the very first to play minimal-tech-electro house sound which obsesses him to this day. While going through his second youth period, Wan is now busy with producing music at his home studio and, with his perfect spinning technique, keeps blowing the roofs of the clubs he finds himself in.